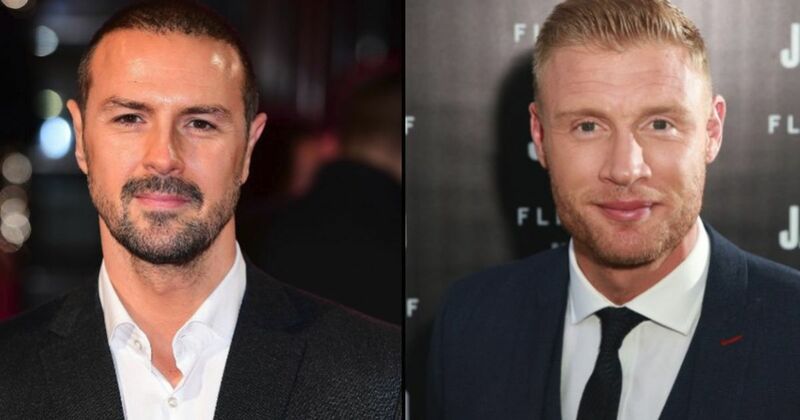 The BBC has announced comedian Paddy McGuinness and former England cricketer Andrew Flintoff as the new co-hosts of Top Gear. Starting with series 27 next Autumn, the new line-up will follow the end of series 26, which still features Matt LeBlanc, who quit unexpectedly five months ago, Harris and friend of CT Rory Reid as lead hosts. For the new-look show Reid is sadly - maybe even unfairly - being pulled from his duties on the main show but will still present Extra Gear, the franchise’s whisky chaser that features sweet additional features, guests and behind the scenes insight. The decision to keep Harris will be popular, we feel. But to install Flintoff, who after retiring from cricket has spent a number of years on the comedy panel show A League of Their Own, and McGuinness, whose career highlight is as the innuendo-rich host of Take Me Out, is proving less popular on Twitter. “Getting the Top Gear gig is a real honour and I’m thrilled the BBC have given me this opportunity. “It’s not often you have the chance to do both of your dream jobs, but I’m now lucky enough to say I will have. And now there's only one ... car journalist on @BBC_TopGear. No doubt Paddy and Freddie will bring plenty of laughs but, for car fans, I fear it's a step too far into the 'light entertainment' world!! “I think you can tell just how much fun we’re going to have making Top Gear with Paddy and Freddie. They’re both brilliant, natural entertainers – and their mischief mixed with the most exciting cars on the planet is sure to take the show to the next level.